I have taken them to the range twice and they are wonderful! Controllable and the spin capability is amazing! ProsSpin, distance control, and comfort over the ball! These wedges have helped get me into the 80's! My short game has made great strides sense I made the investment. What a great wedge to work with, really suits my game, where I miss a lot of greens. Getting up and down has seen a real improvement, and the price was a bonus. ProsEasy to work different shots. The wedge has great feel, not too heavy or light, creates a lot of spin. It seems a slightly lighter than the titleist and mizuno wedges I have played. Hey RBG, I'm just over the moon with my purchase. First time buyer, and everything is better than I expected. I'll be honest, I am not a regular on line shopper, however, you have changed my mind. Best thing I can do for you guys is keep on being a customer, and telling all my golf friends about your site, my purchases, and your great service. L.O.L. for all you newbie's I'm sold, and I didn't get paid to say this stuff, just pure truth of a great experience. RBG...."You guys are Great". Enough, I don't want it to go to your head. Cheers, Wm. Some of the best wedges out there at a rock bottom price doesn’t get any better then that. Bought 3! They are great looking and feeling! The black satin looks really nice in the hand while at address. Off the club it feels great. Would definitely recommend these clubs! These clubs have excellent grooves to be able to spin or stop the ball with control. The weight and feel of the club makes it easy to hit for all skill types. There is no lack of quality for this club due to the great discounted price. Top quality club with a great color finish. The black club face is a great look. Have 2 of these wedges already for practice at the range. This new set will be my on course set. Love them! I have ued around 8 different lob wedges over my 27 years playing golf andthis is the best lob wedge i ever hit. I normally would never pitch the ball with a lob wedge because I could not hit the good enough but this one i use every where. Instead of using my sand wedge. No i can hold pitch shots so much better. By the way my handicap is 8 . What you would expect from Cleveland wedges. Cleveland always makes quality wedges this one is no exception! Great wedge from Cleveland. 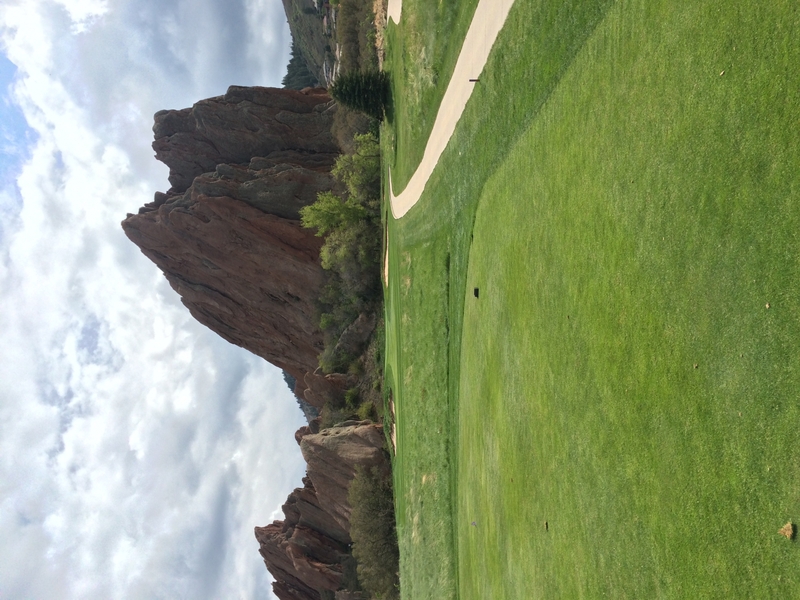 I was looking for a 48 degree wedge to have in between my pitching wedge and my sand wedge (56). This club is perfect for those 110 yard shots which is exactly what I needed. Fast shipment and delivery. Love the club and the prices at Rock Bottom. The wedge is just what I’ve been looking for! These Cleveland wedges are fantastic. Before I was mostly a Vokey guy and finally made the switch and very happy about it. Another excellent wedge from the Cleveland lineup. The look and feel of the club is better than any other brand that I tried as a demo in golf stores. It sets up well and provides the right amount of spin for me. My first swing in the sand was absolutely perfect, feels good and looks better. Very nice wedge and came in great condition. Fantastic deal for a fantastic club! Thank you RBG!! Club arrived quickly, in perfect shape, ready for the links! Cleveland Golf and RBG...a winning combination!! Cleveland has the best wedges & the 588 series have help my short game landing the ball on the green from 100 yards in.Great price & delivery from Rock Bottom. Fast shipping, Great price, Great product!!! Love this wedge so easy to hit it close , my go to from 85 and in! 1st time with new wedges. Love the feel off these groves. 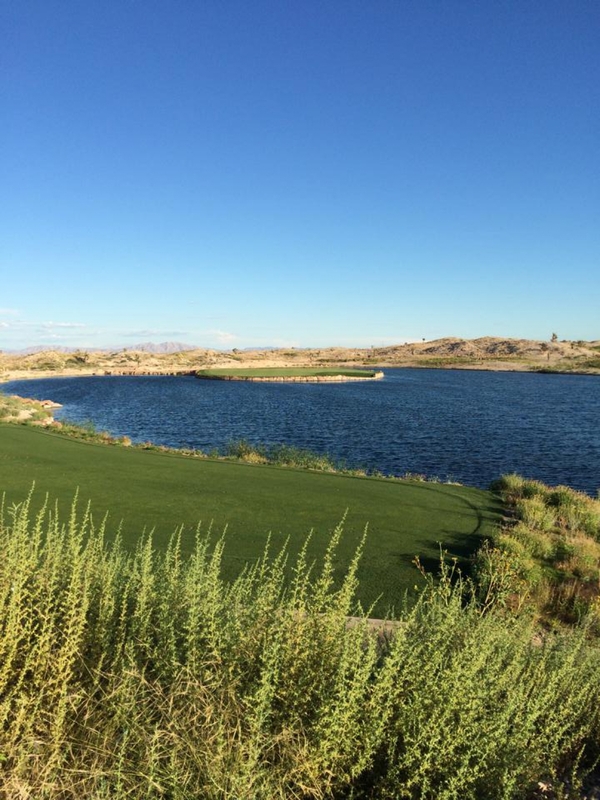 Beautiful club, great feel, and very forgiving. I bought all 4 wedges for a great price and finally have consistency across my wedges. 46,52,56,60. Really love the options the 60 gives. ConsI need a midsize grip and they come with standard grips installed. It would be nice if manufacturers just shipped clubs without grips. Good club. Completed my set. 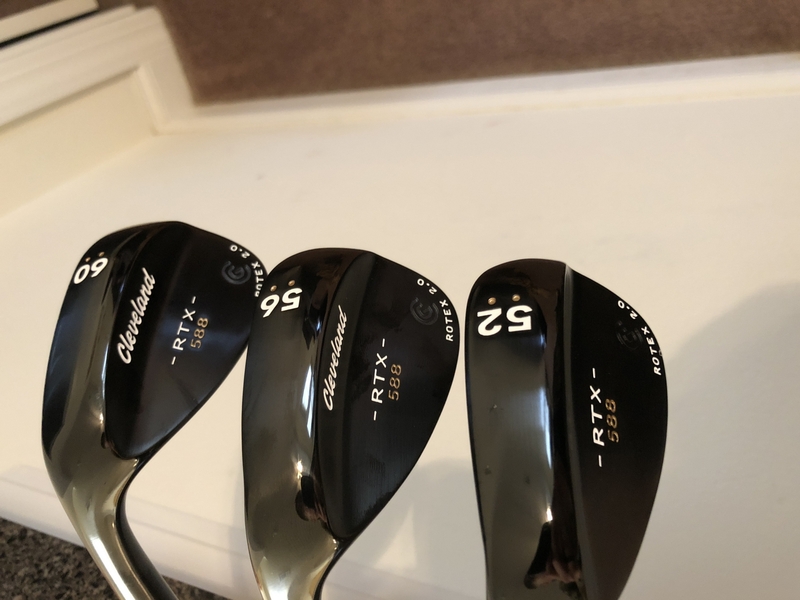 I purchased 3 wedges 46, 54, and 58. These wedges are the smoothest to hit of all the wedges tried. They are great around the greens when you want a shot to stop and not roll that far. ProsI would highly recommend these clubs. These wedges are great. Easy to hit, easy to control and look great! The most affordable quality equipment. My clubs came super fast. Can't wait to try them out. Last summer I purchased a Cleveland RTX 2.0 - 60 degree and have loved it. I expect nothing less from this club. Shipped quickly as well! Great price for this set. I'm still trying to figure them out but not too bad so far. Product & service is terrific. Address is perfect in my stance, 54 degree/ 6 degree bounce keeps this feeling more like an iron. And I can make it stop on a dime. Great price! The wedge has nice feel and look. It allows you too real spin the ball.